A caribou restoration project in northeastern B.C. has suffered a major setback after somebody illegally restored a road that was deactivated to help protect calves from wolves and other predators over the winter. The discovery came as a new report painting a bleak future for the animal was released by the federal government. Woodland caribou herds are facing extinction in B.C. including the Klinse-Za herd in the South Peace region of the province. This year, a road leading into the herd's winter territory was deactivated in order to make it more difficult for wolves to hunt the caribou, but that work has now been undone. "I don't understand why anybody would do this," said West Moberly First Nation Chief Roland Willson. "It doesn't make sense." In 2013, there were just 16 animals in the herd, down from nearly 200 in the 1990s. Those numbers are being restored thanks to efforts being led by the Saulteau and West Moberly First Nations. Nation-wide, efforts to restore caribou habitat and herd numbers are falling short, according to a federal government progress report released Tuesday. Willson said roughly $60,000 was spent pulling out culverts and piling up trees, dirt and rocks in order to make the road impassable. He was surprised anyone would spend the time and money to reverse that. "It probably took them the better part of a day or two. They had to pay for the equipment, pay for the fuel," he said. "Somebody with some disposable money did this." According to a spokesperson for the forests ministry, the incident is being investigated as a potential violation of the Forest Range and Practices Act, which comes with a maximum penalty of $500,000 and two years imprisonment. 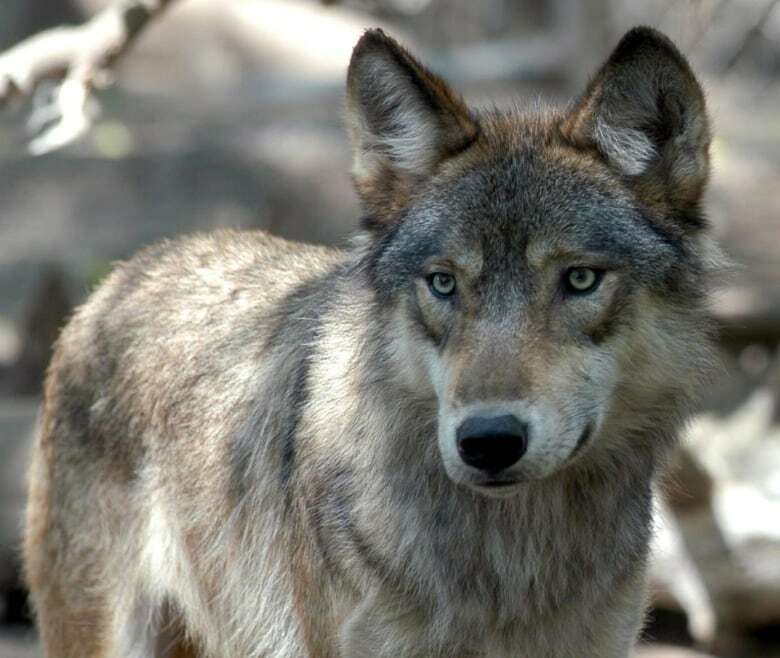 "Wolves, which are a major predator, can travel up to four times faster on roads, and that makes their hunting way more efficient than under natural conditions," explained Scott McNay, the wildlife biologist in charge of the restoration program. He said by closing the road, natural conditions were being restored, making it easier for caribou to survive. "Predators are always going to be hunting caribou, we just want that to occur as it would naturally, rather than being assisted by humans," he said. 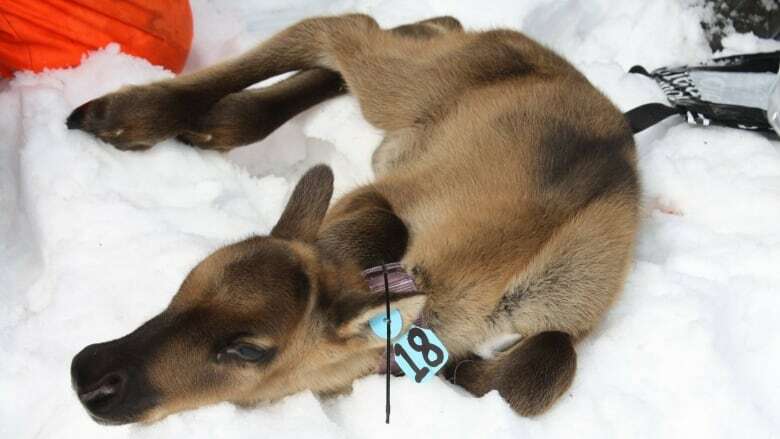 McNay also said the reactivation is particularly troubling as the road leads towards a maternity penning program, in which pregnant female caribou are captured and allowed to raise their calves in a protected environment over the summer before being released. 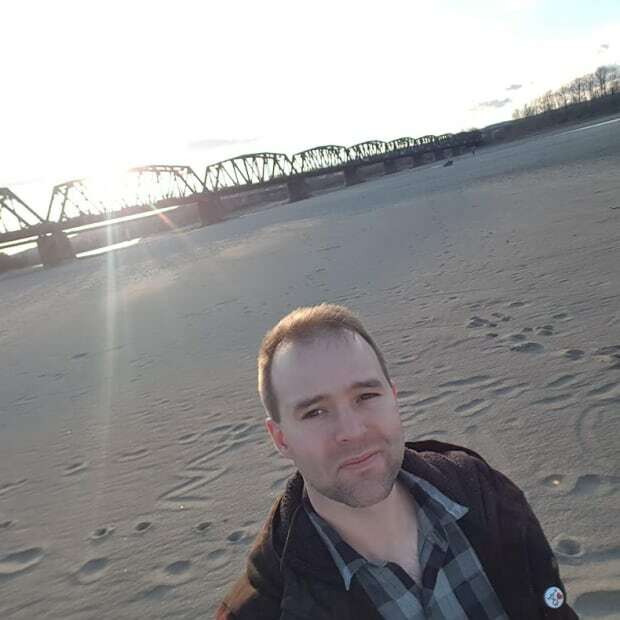 "One of the first things we noticed after the incident were two sets of wolf tracks that are using the new roads to access calving range," he said. "That's where all the caribou were hanging out." Willson said plans are underway to once again deactivate the road, but it represents a significant financial blow to the restoration program. "It's a waste," he said. "There's an animal on the edge of extinction that's there because of human activity ... and we're on kind of the crux of we're either going to have caribou or we're not." Caribou comeback: Can the species ever return to N.B. ?